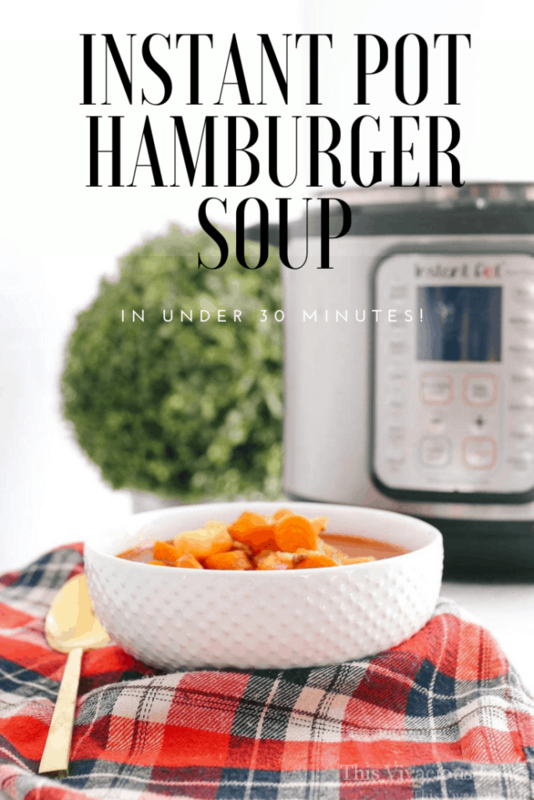 Instant Pot hamburger soup that you are going to love as much as my family does I just know it! 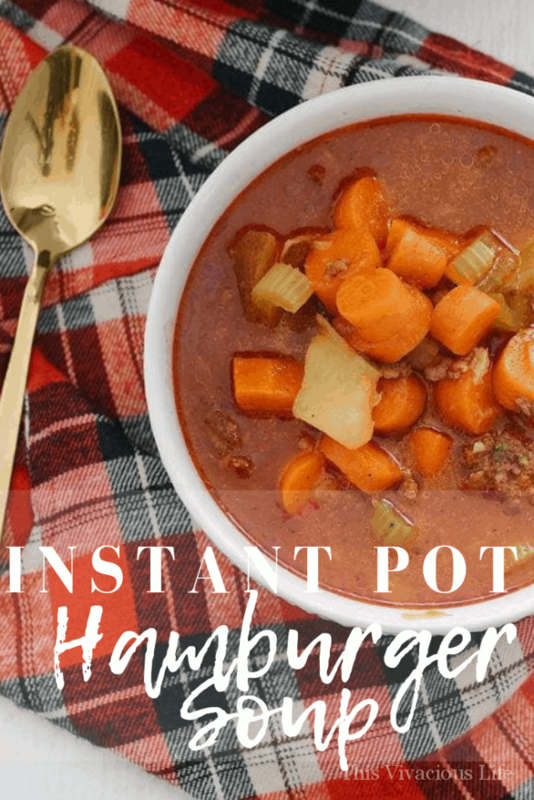 This instant pot hamburger soup is a fantastic go to dinner that can be made in under 30 minutes. It is full of flavorful sauce and robust veggies. 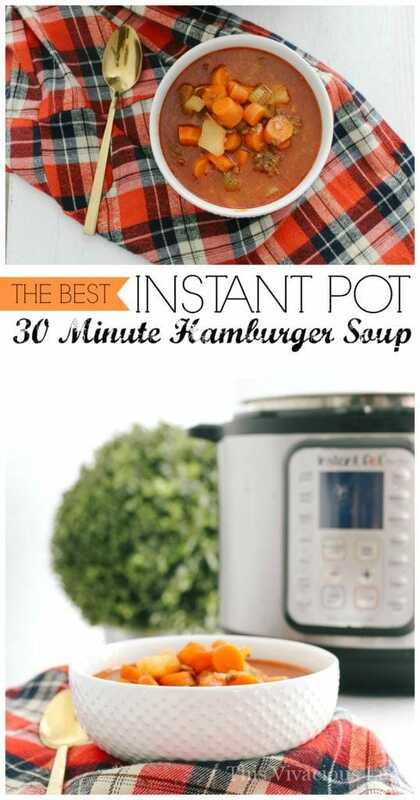 I’m excited to share this instant pot hamburger soup with you guys. It comes from a recipe that my mother-in-law has been making for over 30 years. In fact, she makes it for me every time we go visit them because she knows how much I love it. I’m not kidding when I say usually eat at least three bowls in one sitting. It’s that good! 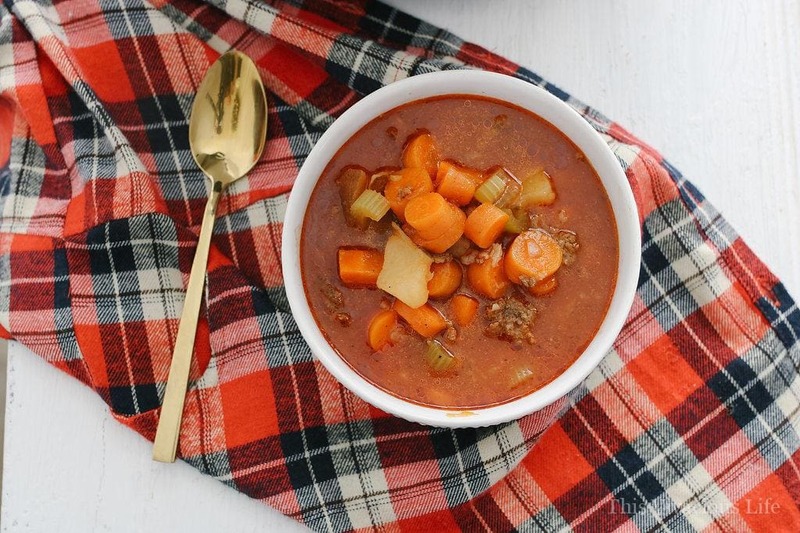 This Instant Pot hamburger soup leaves you with a warm and full belly. It is incredibly hearty. It really is a toss up for me between this and our Instant Pot gluten-free Mac n’ cheese on which one fills you up better. 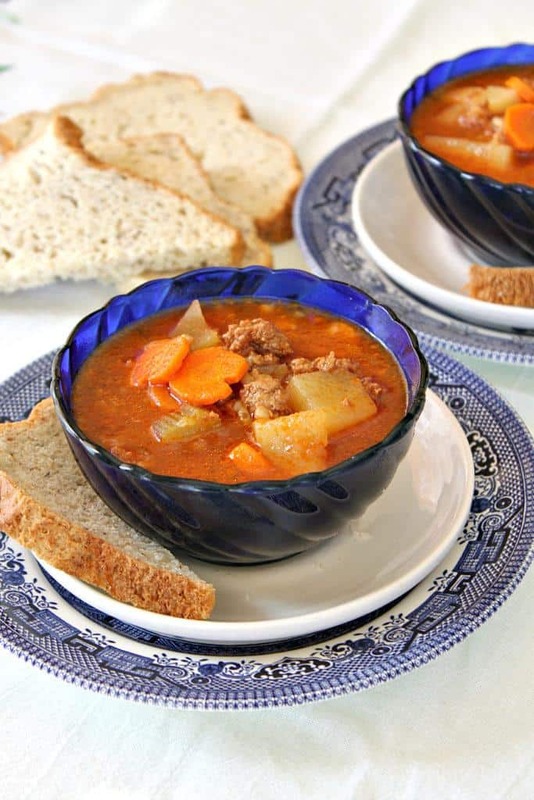 Can you make this soup with leftovers ground beef? I especially love making this instant pot hamburger soup because you can use leftover hamburger from taco night. Just skip the step of browning the meat on the sauté setting in the pot. 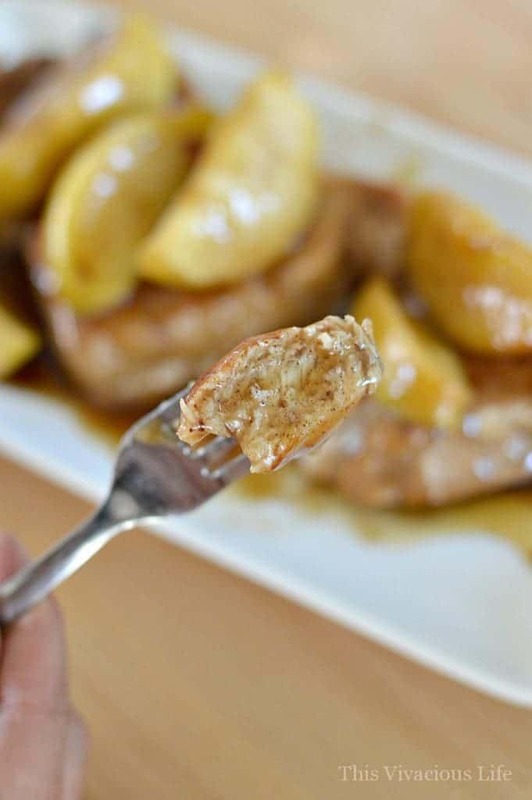 Our family loves recipes that can use leftovers. Simmering all the ingredients together bring each one to life again. 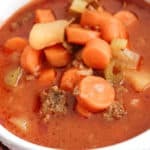 Can this Instant Pot hamburger soup also be made on the stovetop? This soup is traditionally made on a stove in a pot and simmered for hours. 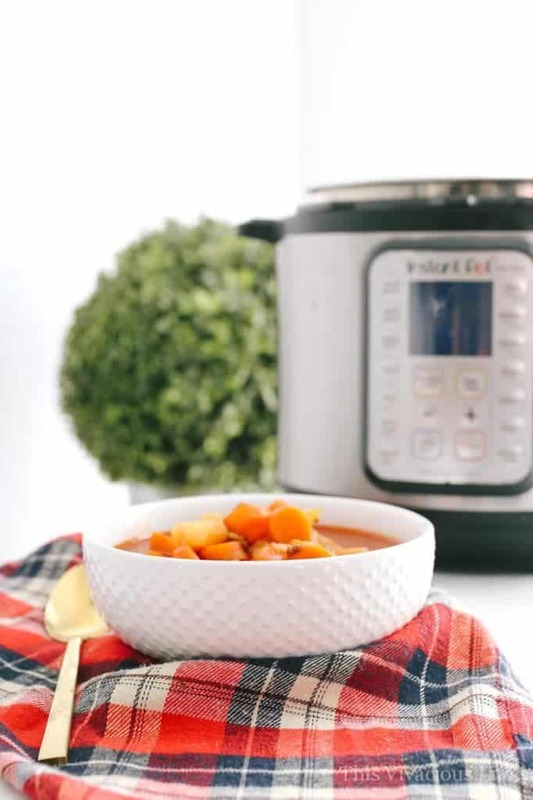 I feel that the instant pot gives the same delicious taste without making you wait all day while it cooks on the stove top. However, if you do want to go the traditional route of stovetop, simply follow the same steps then let it simmer on low for 6-8 hours. My mother-in-law insists that the longer it simmers, the better it tastes. I have been there for the long simmer soup of this and on the stovetop she is absolutely right. Because of this, I was worried I wouldn’t get the same texture and taste with the Instant Pot. Boy, was I wrong! You can’t even tell a difference. Really! 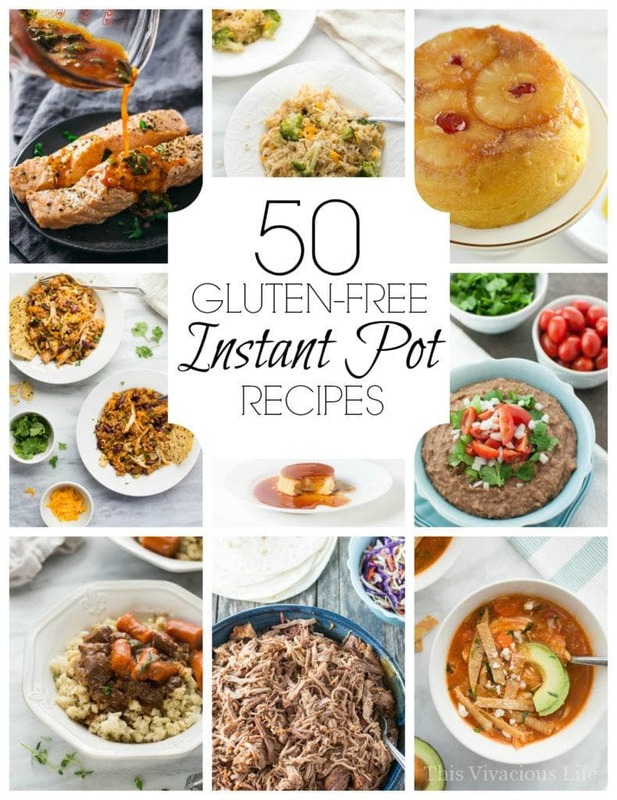 It’s just one more of those great recipes that can be made even quicker in the instant pot. We also took another one of my mother-in-laws recipes to make easier, you will love our gluten-free instant pot spaghetti too. Both that one and this recipe are great for using leftover ground beef. Or also when you are in need for a quick under 30 minute meal. Be sure to make up some delicious gluten-free crescent rolls or our fluffy gluten-free buttermilk biscuits. 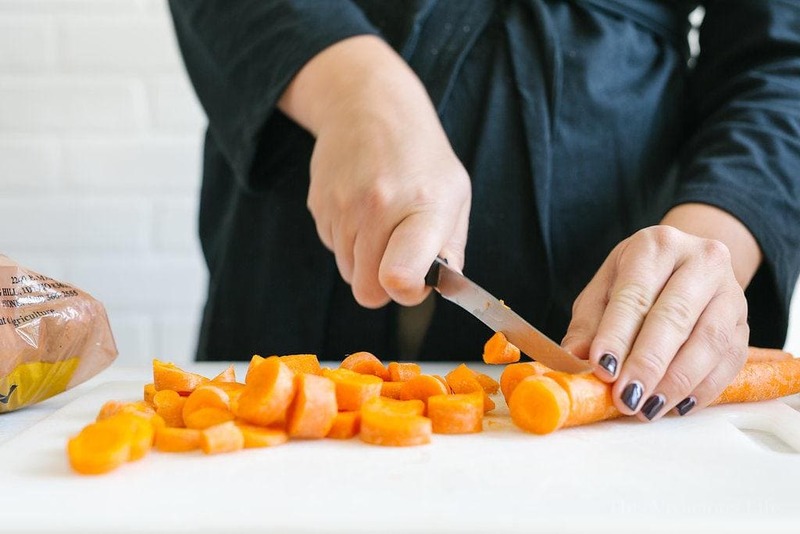 They are perfect for sopping up the tasty juice from this soup. 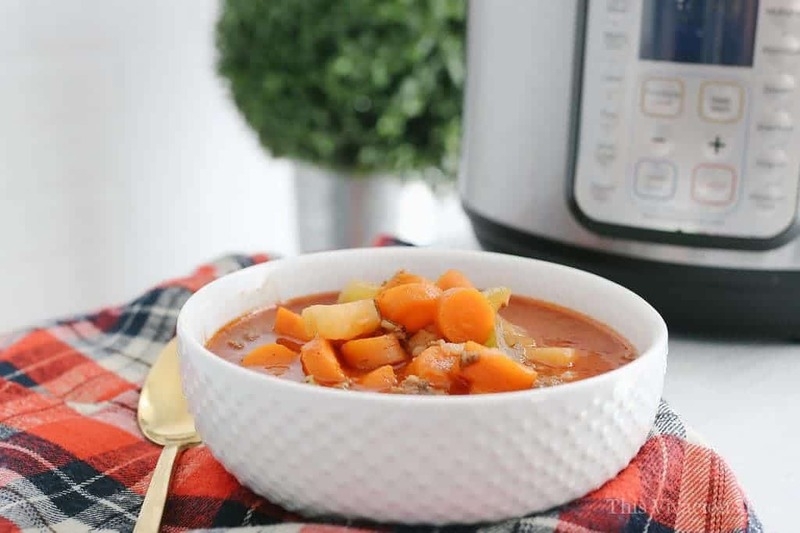 Or you could serve this soup up with some more great Instant Pot soups for a perfect serving bar for your next winter gathering! 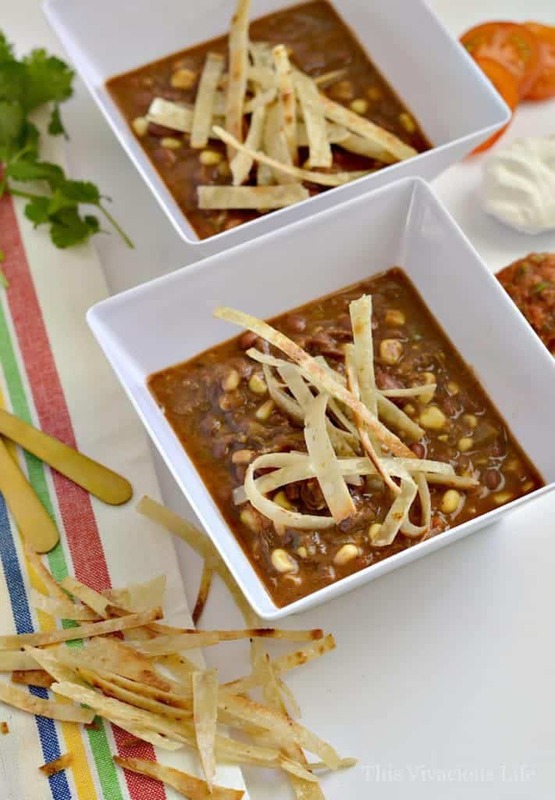 My friend Erin has a great Instant Pot turkey vegetable lasagna soup and Chrystal from Gluten-Free Palate wins with this paleo Instant Pot chicken fajita soup. 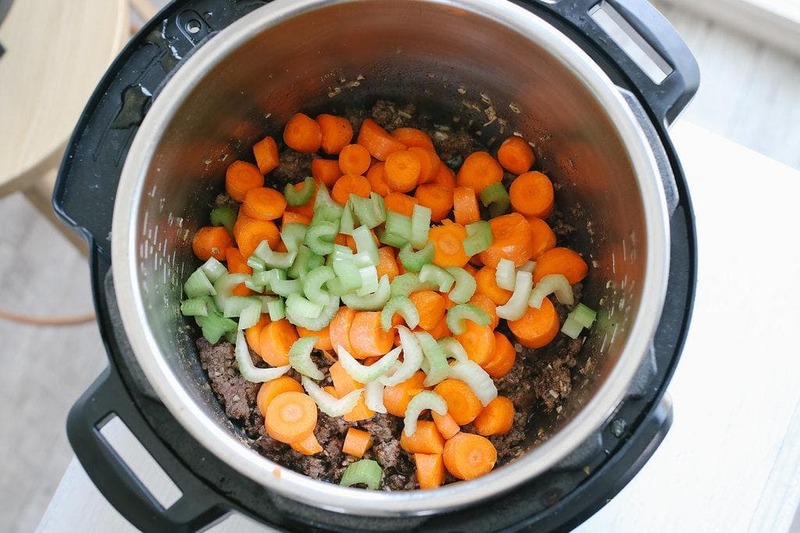 I’m excited to share this instant pot hamburger soup with you guys. 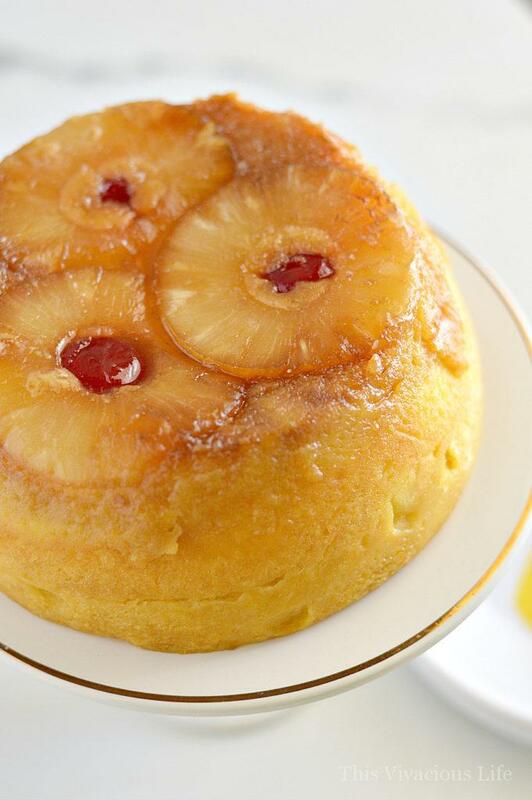 It comes from a recipe that my mother-in-law has been making for over 30 years. In fact, she makes it for me every time we go visit them because she knows how much I love it. I’m not kidding when I say usually eat at least three bowls in one sitting. It’s that good! This soup is so flavorful and delicious! Perfect for a cold day and my whole family eats it up. Great recipe! Assuming capital “T” in recipe means tablespoon/tbsp. Am I correct?